Überrito has announced the opening date for its second Phoenix-area location. Überrito’s newest Arcadia restaurant will hold its grand opening Thursday, March 23, 2017, and is located at 4325 East Indian School Road, Suite 150 in the Arcadia Gateway shopping center. The Arcadia restaurant will open as the second Arizona Überrito location. The nearby Scottsdale location at 4912 E. Shea Blvd., Ste. 108, opened in March 2016. In addition to Phoenix-area restaurants, the company operates five Houston-area locations and has plans for substantial growth. Überrito will soon announce March 23 grand opening specials, free food offers, and festivities. All locations offer $5 chicken burritos and bowls every Monday and award double loyalty points to registered loyalty program members on Wednesdays. The Überrito concept launched December 2014, building on the success of the former Mission Burrito founded in 1996 in Houston. 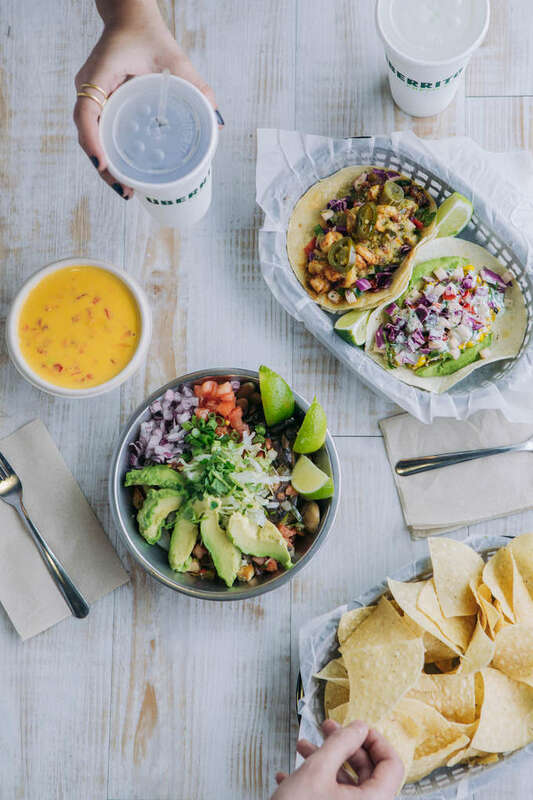 The fast-casual concept goes above and beyond the basic burrito, offering customers flavor, variety, and a unique dining experience. Menu items include unlimited combinations with eight different proteins, 28 ingredients, eight house-made salsas, and four flavors of fresh tortillas. Bowls, salads, house-made tortilla soup and “10 Tasty Tacos” are customer favorites. Visit http://uberrito.com and on Instagram, Twitter and Facebook for more information.